Steemit.com is the first working social media platform that financially rewards you for the content you create. It works through an upvoting mechanism, which basically means every “Like” is worth money. You earn Steem and Steem Dollars – the native cryptocurrencies of the Steem blockchain. I have helped a lot of beginners to get started on the platform, and today I want to share my Steemit Beginners Guide with you. I hope all the free information in the tutorial below will answer a lot of your questions. In the video below I’ll explain how Steemit works in more detail, and give you a quick tour. Steemit is free to sign up, and you can begin earning immediately. 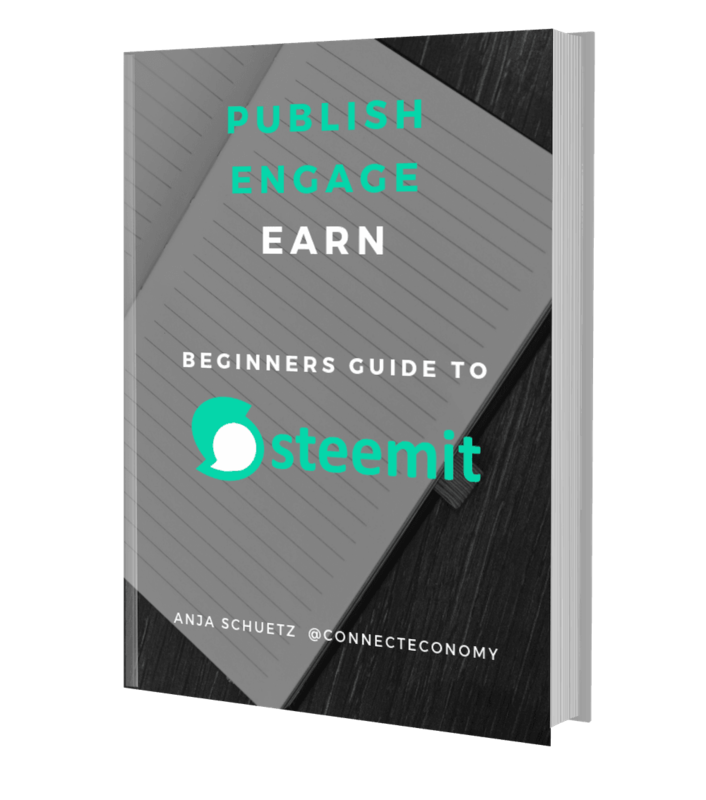 For those of you, who don’t want to spend a lot of time searching for information, I have written a Steemit Beginners Guide, which covers everything you need to know – from publishing your first post, through Steem-etiquette and gaining followers, to cashing out your rewards and turning it into money you can use. This Ebook gives you all the short cuts you need, and more! Click here to learn more and purchase the book.